When you think of Antigua you are more than likely imagining white sandy beaches and crystal-clear turquoise seas. 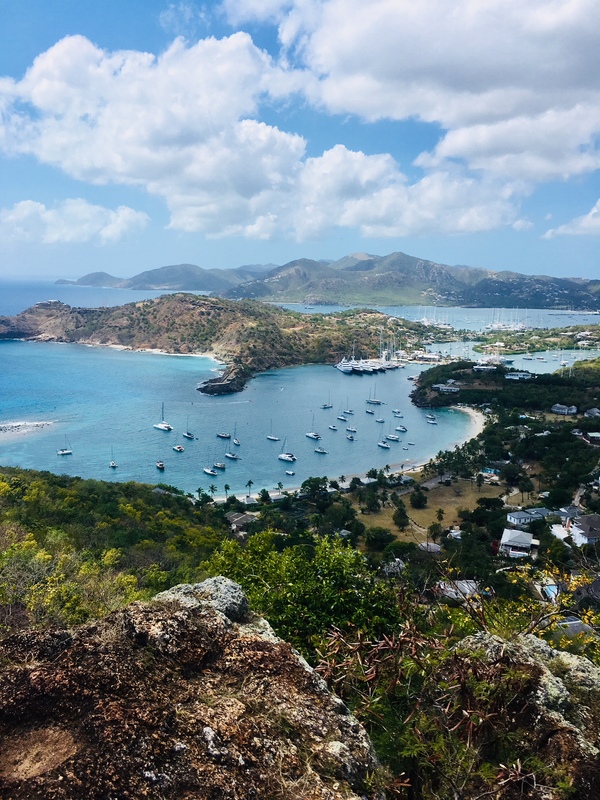 Whilst you’d be absolutely right as Antigua has 365 beaches to choose from one for every day of the year, what you are probably less likely to know is that Antigua not only has a rich and fascinating history it also offers some real gems to see. During your trip you’ll also come with us to explore the fascinating neighbouring island of Monserrat. This island was largely destroyed by a volcano eruption and you will get the chance to discover this modern day Pompei. 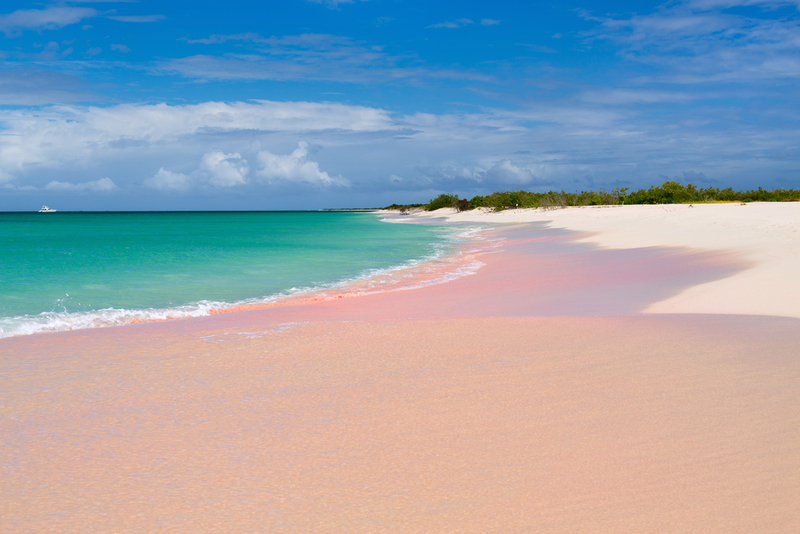 We will also take you to Barbuda, now back up on her feet after the devastation of Hurricane Irma Barbuda offers secluded pink sanded beaches. On your trip enjoy sightseeing days interwoven with day trips to some of the best beaches in the world and then relax cocktail in hand under the palm trees enjoying the Tradewinds breeze gazing out at the incredible vista from the lovely Sea House Villa, your home for the duration of your visit. On our guided tour you’ll really get to explore Antigua Monserrat & Barbuda in all their beautiful glory and discover there really is so much more beyond the beach! Welcome to Antigua and let the tour begin! Upon your arrival into Antigua you will be met by our English-speaking guide and transferred directly to The Sea House. 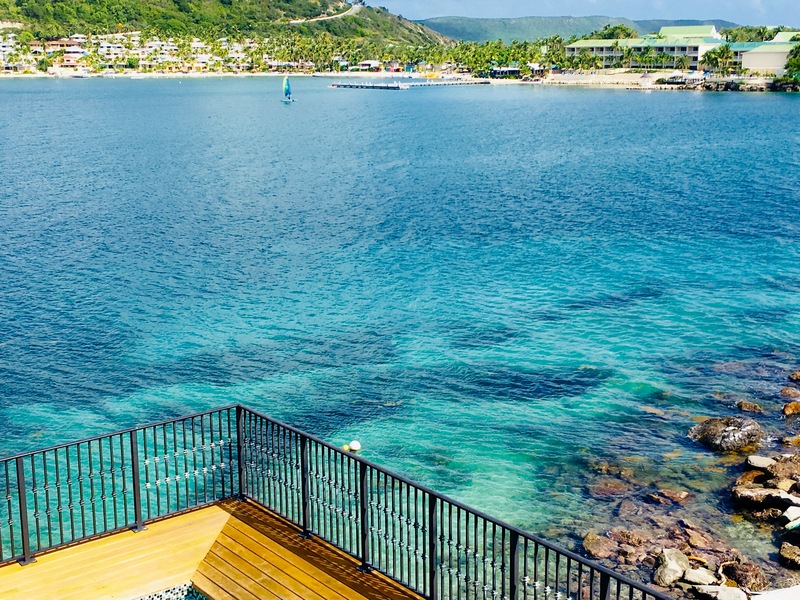 Enjoy a welcome cocktail, relax unwind, take a pre-dinner dip in the pool or the sea to be followed by a scrumptious dinner to get you in the mood for your Caribbean stay. We start the day leisurely and take a short car ride to visit what as been described as ‘Britain’s best colonial legacy’ Nelsons dockyard in nearby English Harbour has been the haunt of many famous naval officers including of course Admiral Horatio Nelson. Today the dockyard is named after the victory by Admiral Nelson of the battle of Trafalgar (1805) and the naval ships have been replaced by luxury super yachts. Today we will visit Nelson’s Dockyard where you can explore many of the restored buildings that still reflect the naval heritage of English Harbour, whilst also keeping an eye out for the odd celebrity on their super yacht. English Harbour and Nelson’s Dockyard also has a number of tourist facilities, including banks, restaurants, t-shirt market and souvenir shops. To ease you into Antigua today is spent chilling by the pool and sea, time to read that book and sun yourselves. Late afternoon sees us head off to an absolute must if you’re visiting Antigua and that is Shirley’s Heights. 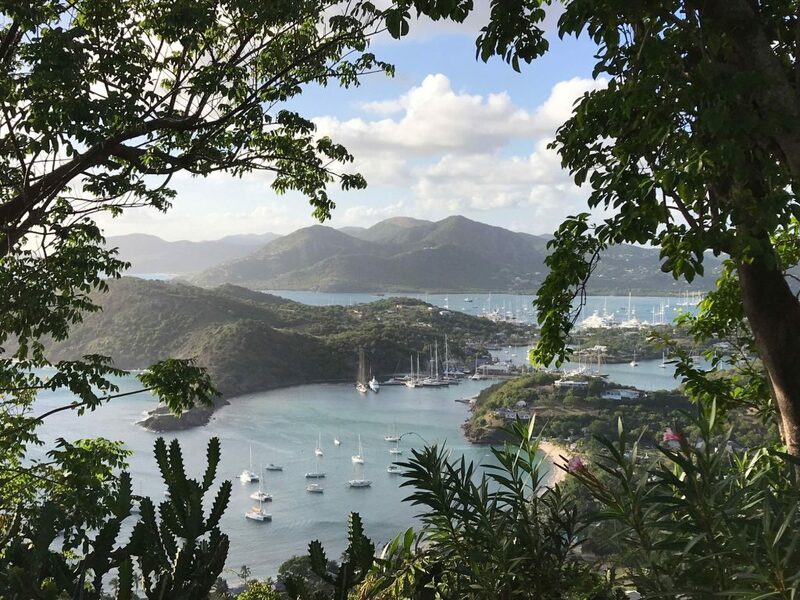 By day Shirley’s Heights is a restored military lookout & gun battery offering stunning panoramic views over the harbour and the seas beyond, by night join the best known and longest running event in Antigua the ‘Sunday Barbecue party’. Now in its 31st year, enjoy the sweet pulsating rhythms of the steel band accompany mouth-watering smells of the barbecue. Spectacular sunsets are standard party fare and the much talked about green flash really can be seen! At 7.00pm the entertainment changes and some of the island’s finest party bands are featured until 10.00pm. After all that partying it is time for a beach day. Pack up your beach towels and we head over to the Caribbean beach voted in the world’s top ten for beauty, enjoy swimming in the tranquil turquoise waters of the sea and let us pamper you with our informal picnic on the beach. There are jet skies to hire for the more energetic or you may just want to relax and unwind and take in the incredible views before you. 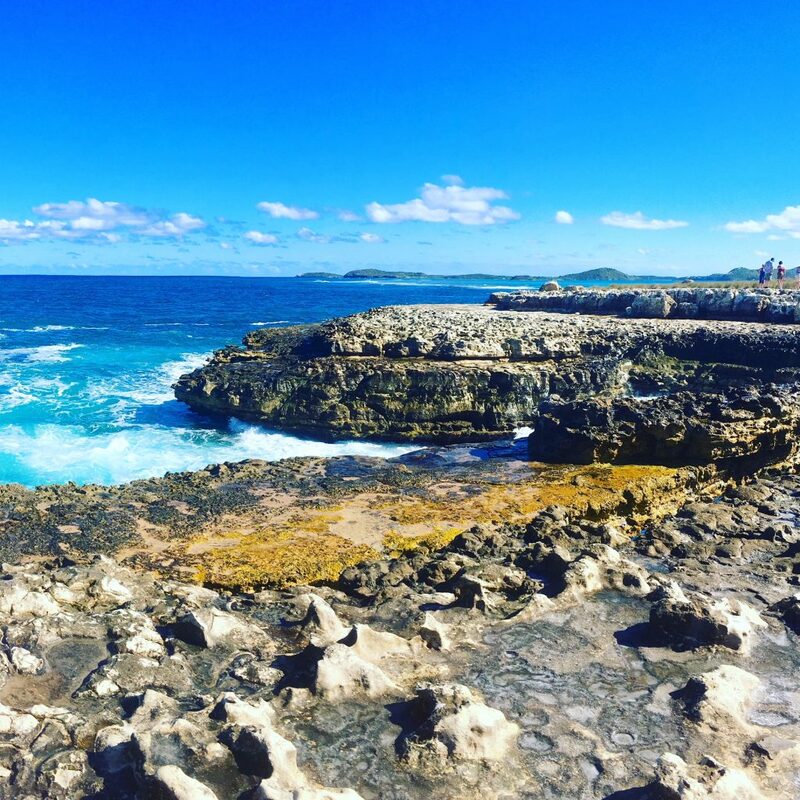 Devils Bridge in the north of the island is composed of limestone rock, the rugged terrain is the result of millions of years of ancient reef formation. Devil’s Bridge is so called because a lot of slaves from the neighbouring sugar plantation estates used to go there and throw themselves overboard. Visiting here is poignant but you will also be entranced by the huge waves from the Atlantic sea crashing against the rocks causing a fantastic roar and towering water geysers. We will then head back to the villa stopping en route at an authentic Caribbean café for a leisurely lunch. Late afternoon arrival back at the villa gives you chance to top up your tan and have a peaceful swim in the pool. 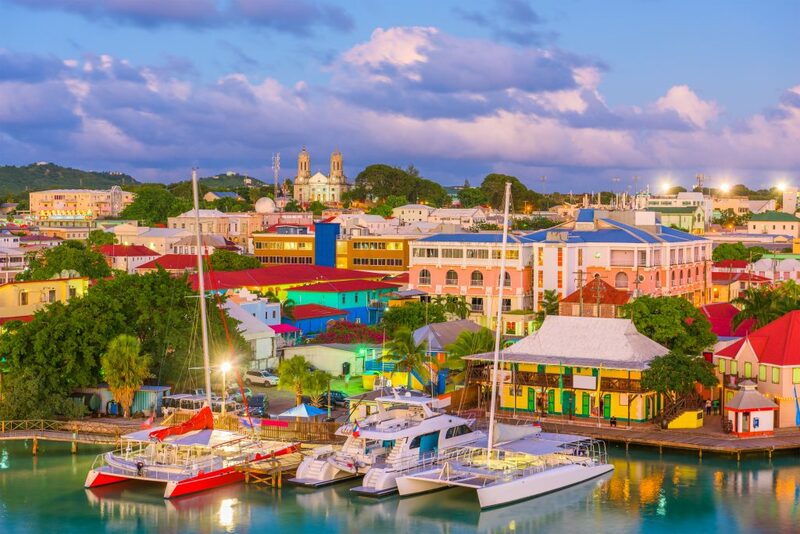 Today we visit the capital of Antigua based in the north of the island St. Johns is a vibrant port town. There is a real hustle and bustle in this tiny capital and you will have time to meander through the street markets, perhaps take in the museum or visit the up-market cruise port where you will find all the designer goods you could ever want. After a hectic day shopping retreat with us back to the villa for dinner. Today we take in some island history coupled with a visit to one of the worlds most renowned beautiful beaches. 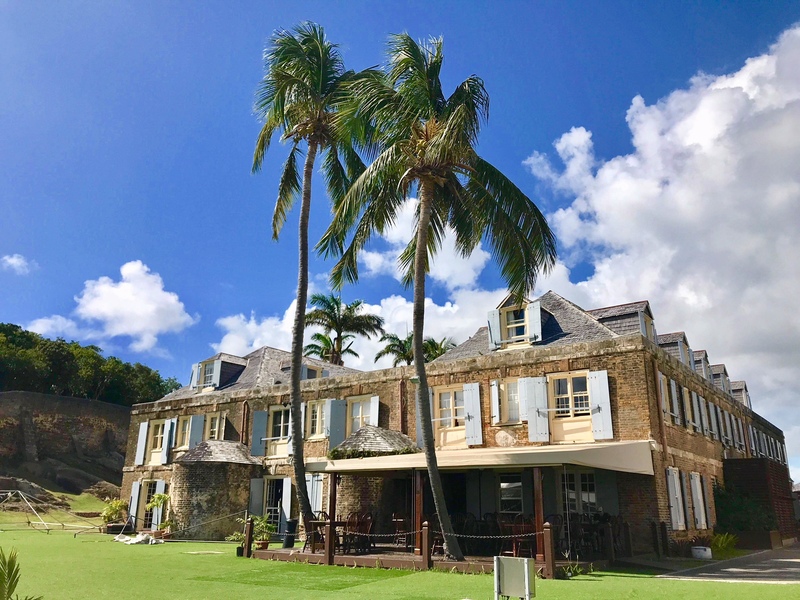 Betty’s Hope was a sugarcane plantation in Antigua. It was established in 1650, shortly after the island had become an English colony, and flourished as a successful agricultural industrial enterprise during the centuries of slavery. Today one of the windmills used has been restored along with a quaint museum. 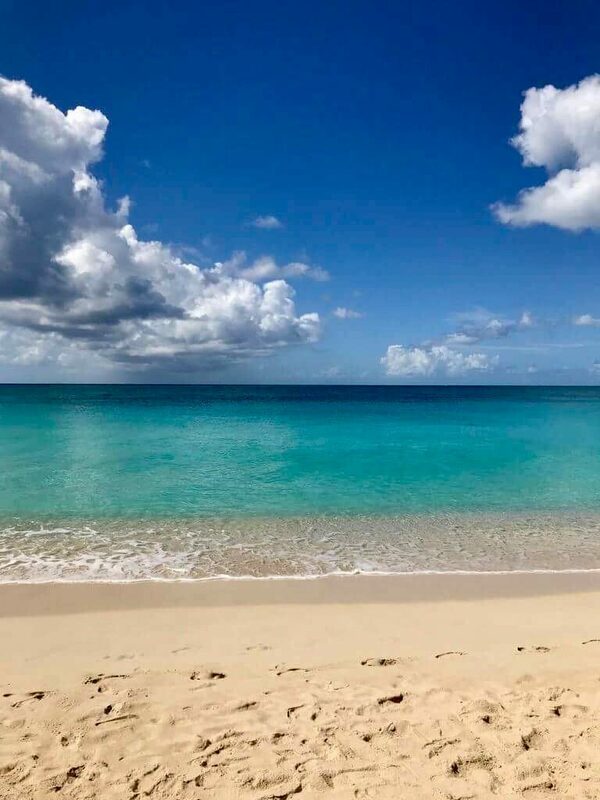 After soaking in some more of Antigua’s rich history we soak in some sun by heading on to Half Moon Bay a truly beautiful wind-swept beach on the Atlantic side of the island. You’ll enjoy a beach picnic for lunch and will head back to the villa for dinner. It’s an early start for us today as we are up bright and early to catch the ferry for a full day out exploring Monserrat. 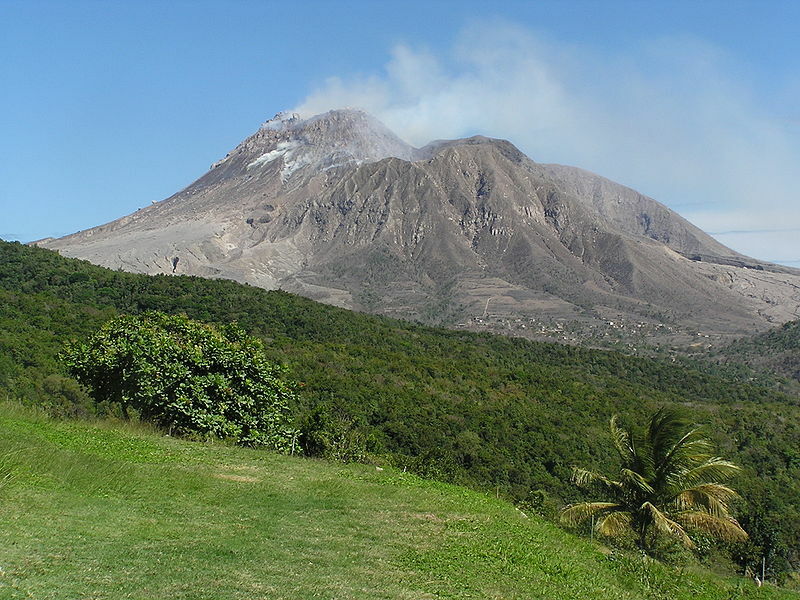 On our guided tour you’ll have chance to see the Soufriere Hills Volcano. We will head on up to the Montserrat Volcano Observatory (MVO) which is responsible for scientific monitoring of the volcano. A video is shown about the eruption of the Soufriere Hills Volcano. There are educational kiosks and a souvenir shop. Volcano permitting after this we will tour the deserted town of Plymouth which is Montserrat’s star attraction – the only volcanic-buried town in the Americas. Its ghost town feel is attributed to its eerie quiet, the absence of animals and birds, the subtle usurping of the town by the volcanic ash, even in its resting phase. Most poignant are the belongings left behind – a modern day Pompei. Lunch will be at an authentic local café. You’ll catch the ferry back to Antigua and enjoy a late light dinner in the villa. After your full day in Monserrat today is a day for yourselves to enjoy how you wish. 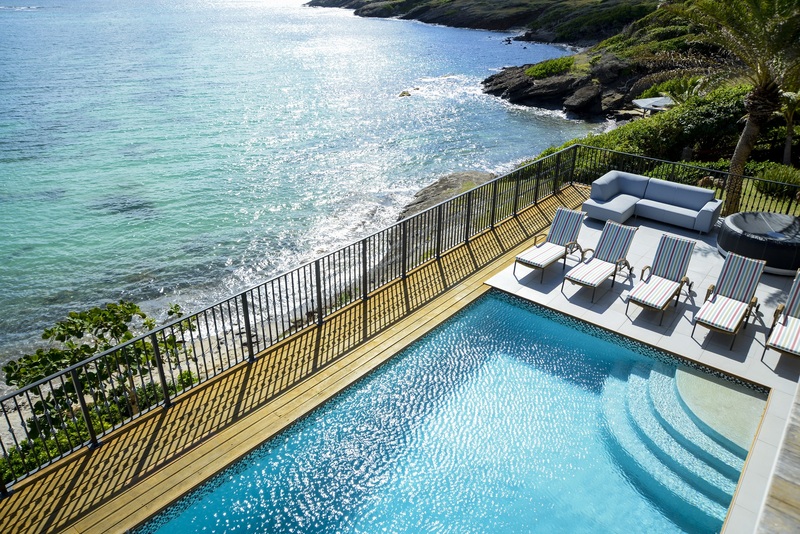 Simply rest up by the pool or sea and enjoy the view and sun, or if you wish to venture further afield we can organise transportation on your behalf. A light lunch will be provided for you to help yourselves too. In the evening transportation is provided to take you into nearby English Harbour where you can try one of the local restaurants for dinner. A short drive takes us back up to Shirley’s Heights but this time we go a different way and stop off at the top to allow you to see wonderful panoramic 360-degree views of the island. You’ll even get chance to check out Eric Clapton’s house from the view point and just see the tops of The Sea House. Once you’ve got your photographs we will head on to Dow’s Hill. 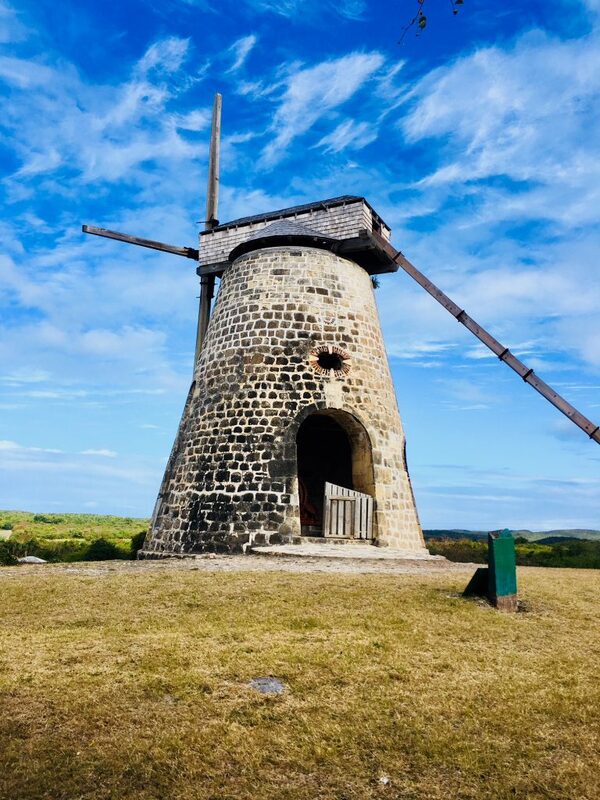 Dow’s Hill has an interpretation centre that offers a well-crafted and knowledgeable production on the history, culture and heritage of Antigua and Barbuda. It offers a fascinating insight into the Antiguan way of life. Once we have explored the interpretation centre we head back down into Nelson’s dockyard and take a walk out along the old ramparts to Fort Berkley where ancient cannons still proudly stand. We will stop in a café en route for lunch. An early start sees you heading off on your island tour to Barbuda. The vessel leaves Antigua at 9am for a 90 min. trip to Barbuda. There is a short taxi ride to Codrington where you meet the boats that will take you to the Frigate Bird Sanctuary. You will then return to Codrington where the taxi is waiting to take you on a short tour, including caves used by the Arawak Indians and the ruins of the Codrington family home, before delivering you to a beach for an “al fresco” lobster lunch under the trees. Plenty of time to relax, swim or snorkel until the taxi returns you to the ferry for the trip back to Antigua. After your full day, out a leisurely dinner back at the villa is perfect. Enjoy your final day relaxing by the pool. It’s time to say a fond farewell to our home and Antigua. We will make sure you’re transported back to the airport in good time for your flight. Day 1 Arrival. Transportation to the villa, welcome drinks and dinner. Day 2 Breakfast. Dinner. Transportation. Entry to attraction. Day 11 Breakfast Lunch and Dinner provided. Transportation in Antigua. 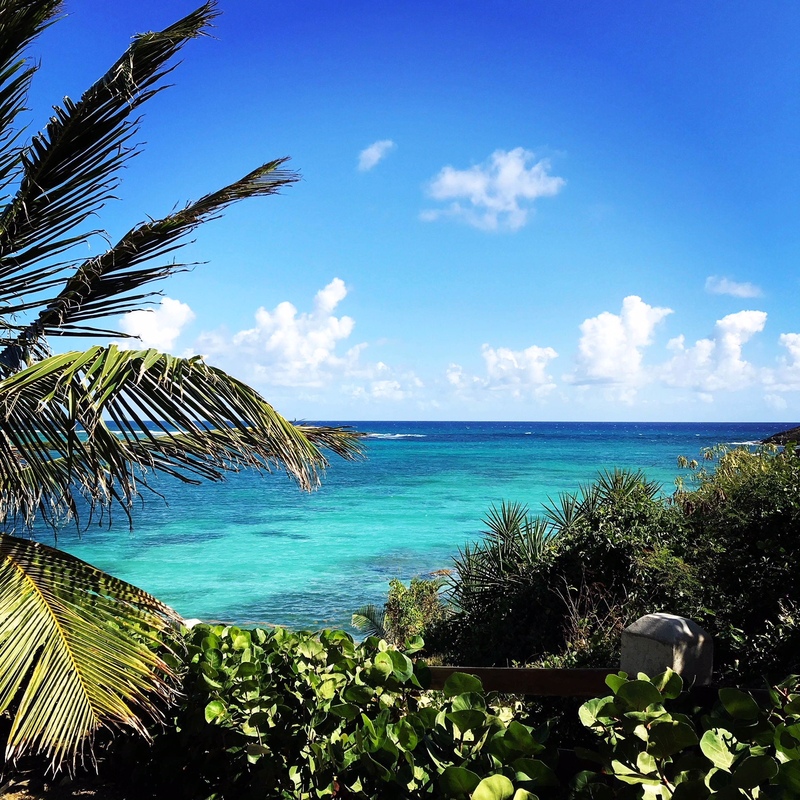 Transportation to and from Barbuda and guided tour in Barbuda. Day 12. Breakfast and Lunch provided. Transportation to the airport.